Dover, Del. – The Keystone State may soon be opening the doors of their correctional facilities to inmates sentenced to jail time in the First State according to a press release recently sent out by the Delaware Department of Corrections. 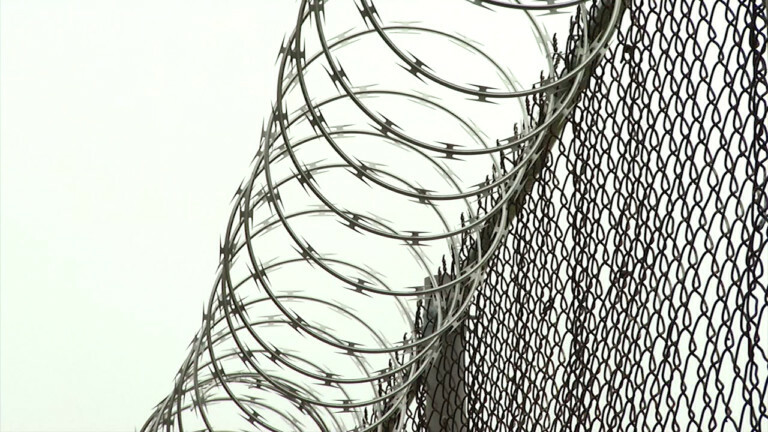 The DOC says they have entered into a two-year agreement with the Pennsylvania Department of Corrections (PADOC) in an attempt to improve public safety and decrease the amount of overtime correctional officers are now working. According to the agreement, over the next several months PADOC will take up to 330 Delaware-sentenced and place them at a Pennsylvania State Correctional Institution where they will continue to serve out their sentences. The selected inmates will not be engaged in active litigation, have more than five years remaining on their sentences, and will be returned to Delaware to complete their prison terms when the correctional officer vacancy rate is projected to be significantly lower. Officials say that there are currently 237 correctional officer vacancies in the state of Delaware and that this agreement will decrease operating costs, improve security, and by reducing officer overtime, improve work life balance for staff members. The Delaware DOC will pay $123 per inmate per day to the state of Pennsylvania and the agreement also states that medical and mental health treatment, education, and other services will continue to be available for those inmates selected for transfer to facilities in Pennsylvania. The report states that both states will work together to attempt to place transferred inmates in facilities that will not force people to travel long distances to visit their loved ones currently serving time. Delaware is currently offering increased salaries as well as recommendation and hiring bonuses to correctional officers in an attempt to fill the 237 vacancies currently within the department, and has hired 130 cadets since July 2018.